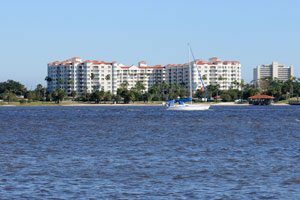 Home to booming industry and miles of beautiful Florida coastline, it’s no surprise that Ormond Beach is a popular escape from the hustle and bustle of Orlando. Although the distance may not be great, local moving from Orlando to Ormond Beach can be challenging to tackle alone. 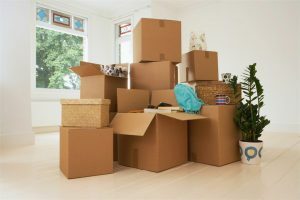 Whether you’re moving just yourself or an large household of children and pets, AAA Insta-Move is here to make your relocation easier and more affordable. For over 20 years, our family-owned and operated company has offered the region’s best moving services and can guarantee a personalized moving experience unlike any other. When it comes to choosing movers in Orlando, FL, cost is certainly an important factor to consider. And with AAA Insta-Move, you won’t ever have to wonder about our moving company prices or our quality of service—we make your choice easy by always offering free, no-obligation consultations and cost estimates. Just give us a call, share a little about your moving plans, and a receive a customized moving plan and complimentary cost estimate. It couldn’t be easier! You can also start right away by filling out our online quote request form now.